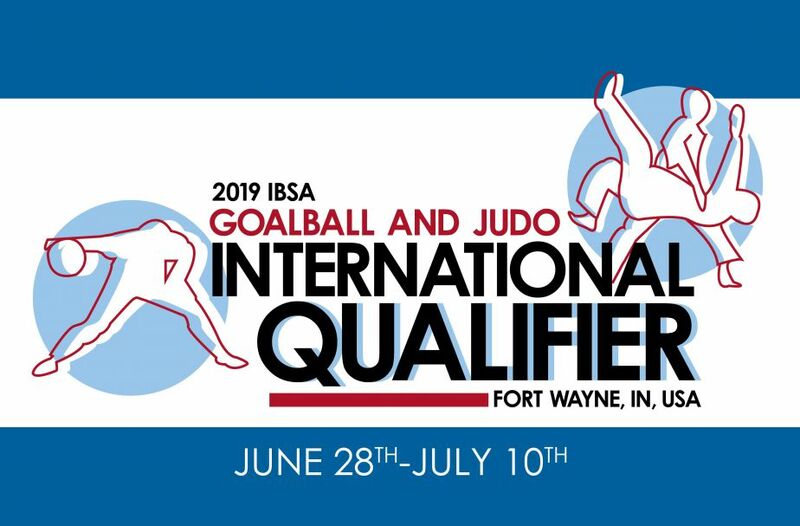 Turnstone is proud to co-host, in partnership with USABA, the 2019 IBSA Goalball & Judo International Qualifier June 28th - July 10th! Click to learn more about the largest international event ever hosted in Fort Wayne! 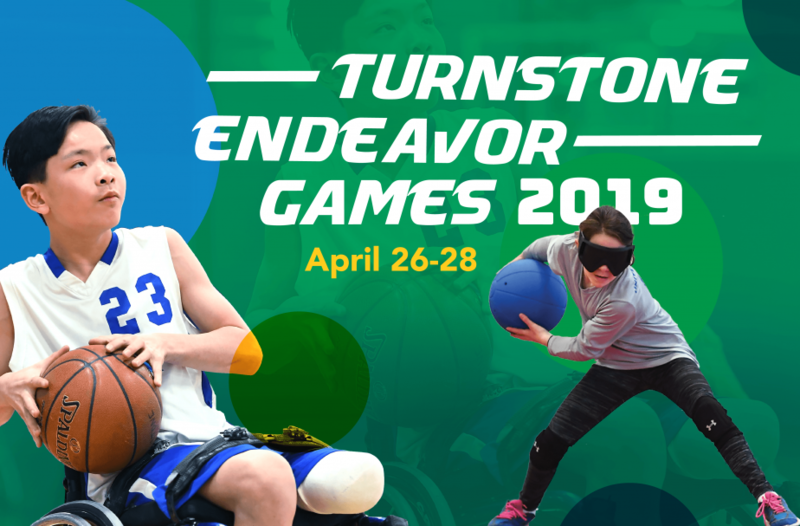 Turnstone is proud to host one location of the Endeavor Games series in conjunction with the University of Central Oklahoma. The Games will be held April 26th - 28th, 2019 here in Fort Wayne, IN. Click to register and learn more! 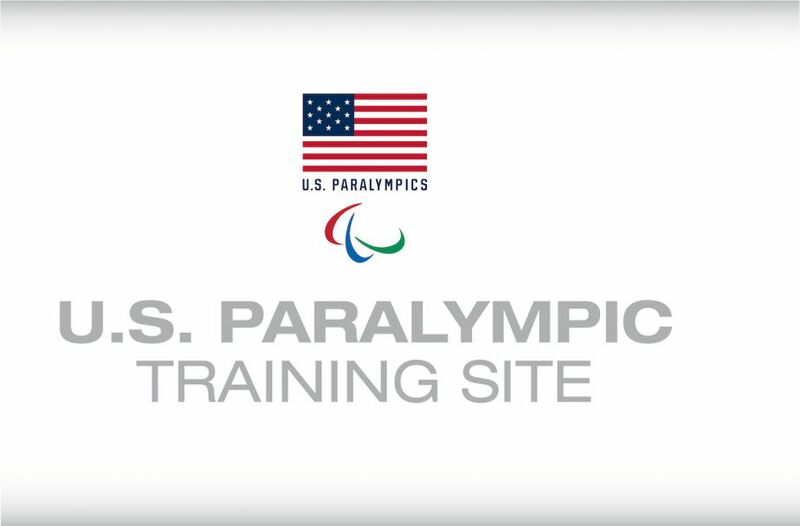 Turnstone is the United States Olympic Committee's 7th Paralympic Training Site to join its commitment to promoting excellence in the lives of people with Paralympic-eligible disabilities. Learn more about how Turnstone can support your goals. 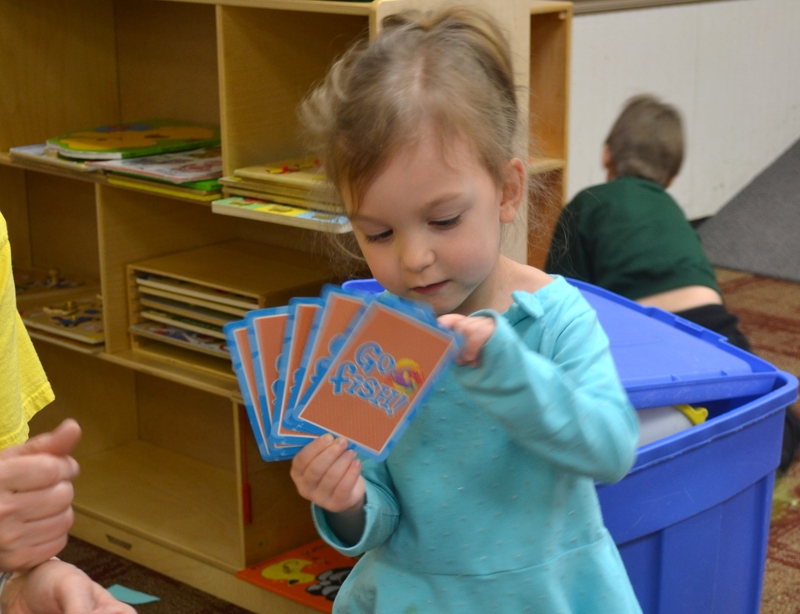 Turnstone's menu of programs and services are unmatched in the area. 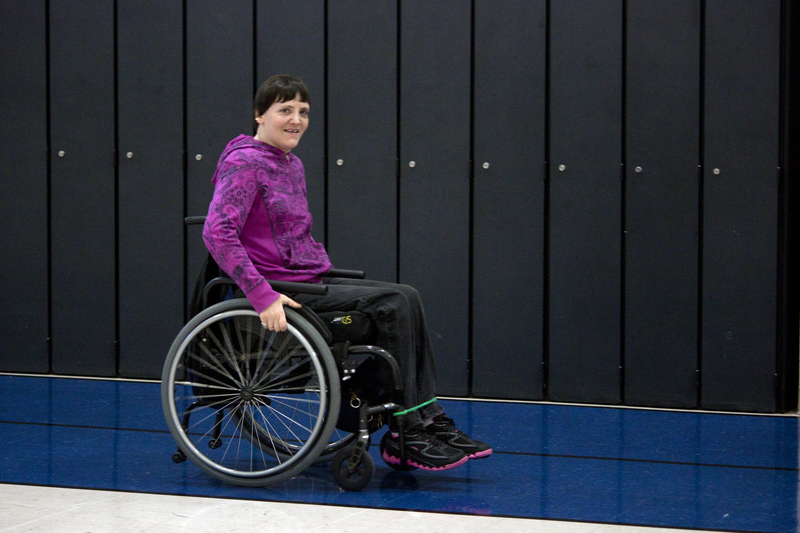 Complimented by our unique Social Services team, children and adults with disabilities have access to all of the vital resources they need. 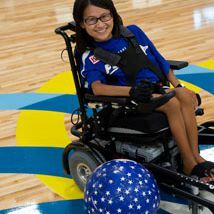 With more than 15 adaptive sports and recreation programs available for people of all ages,Turnstone serves athletes of all skill levels from beginners to elite Paralympians. 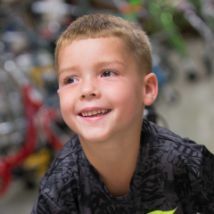 Generous support from donors and volunteers are critical to our ability to serve children and adults with disabilities. 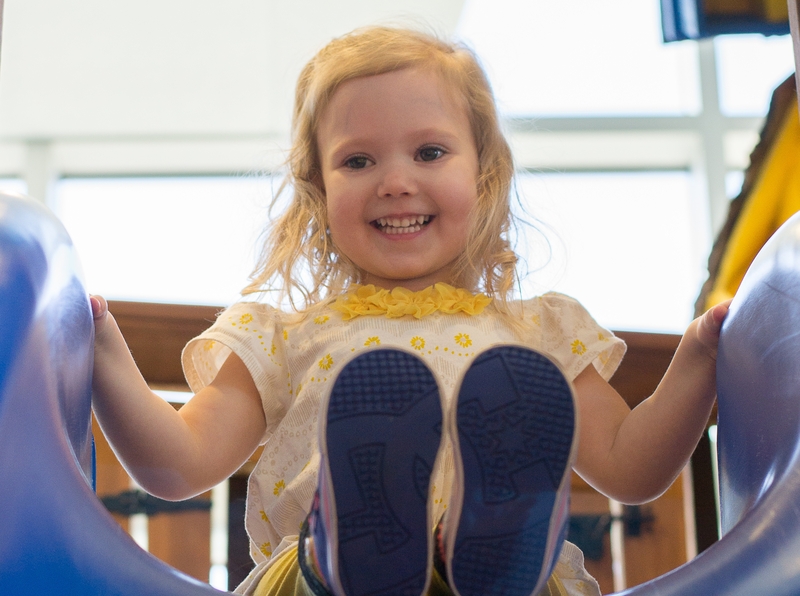 You can make a difference by volunteering, donating, or attending fundraising events at Turnstone.